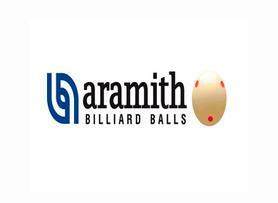 Min Sithu Tun of Myanmar shocked Sourav Kothari of India and defeated him 3-1 in his first round-robin match of the World Billiards Championship 2018 here at Yangon, Myanmar. In first game, Min Sithu started well with a break of 50 points but Sourav pulled out the game in his favour by crafting a 107-point break to take initial lead. After that Min Sithu put in extra efforts to counter Sourav and made breaks of 78 & 72 in second game, and break of 81 points in third game to lead 2-1. 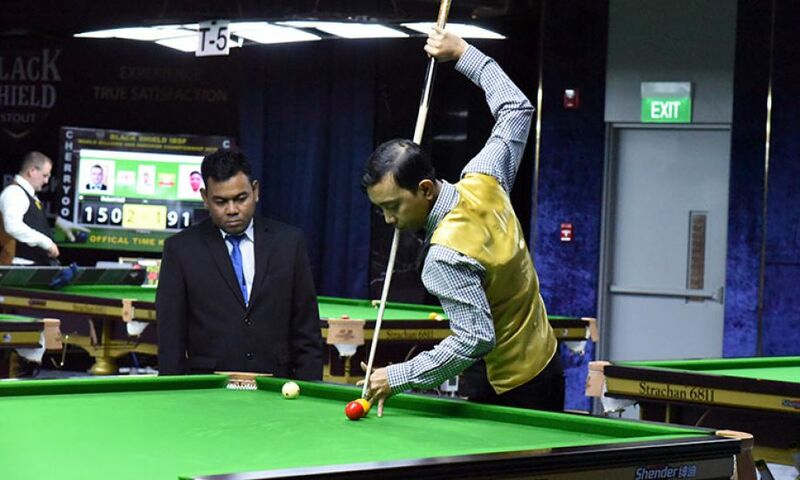 Though Sourav responded strongly in fourth game to counter Min Sithu. It appeared that the match will lead towards the deciding game, but Sourav missed on the score of 144, which allowed Min Sithu to score the match winning break of unfinished 99 points and he caused upset.